A silicone baking mat can take high heat and replace parchment paper for baking & food preparation. I like to use them in lots of unusual ways in my kitchen. You can use them for cookies, of course, but there are lots of other creative Silpat baking mat uses, as well. With a silicone baking mat, baked goods cook on the bottom at the same rate that they do on the top. Don’t waste – instead of using parchment paper or aluminum foil, a silicone mat can be used 3000 times with proper care & cleaning. There are lots of ways to use this type of baking mat around the house. Check out these creative tips for using Silpat baking mats. They might surprise you! Another useful kitchen tool is parchment paper. Be sure to also check out my post for creative ways to use parchment paper in the kitchen and around the home. What do you use a Silicone baking mat for? The short answer is just about anything! These handy kitchen mats can go from oven to freezer and can be used to cook, decorate and even do double duty in making crafts. Silicone baking mats are flexible, non stick and can withstand very high heat. They have very few disadvantages. Be sure to check out this article for more information on the pros and cons of cooking with silicone kitchen products to learn all about the product. A Silicone Baking Mat makes Life Easy in the Kitchen. The one kitchen product that I use all the time is a silicone oven mat. Most of you have probably heard of using them to make cookies, but these versatile oven mats can be used in many other ways too. 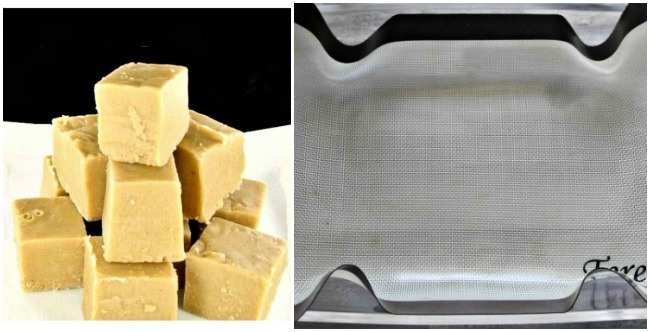 Silicone mats can do anything parchment paper can do and a lot more! The key to the versatility and efficiency of a silicone mat is that it contains a fiberglass grid that does not retain heat the way metal pans do. This means that your favorite oven baked goods cook evenly all the way through too. Reusable baking mats help our environment by allowing us to waste less too since they can be reused over and over. These are some of the ways that I make use of my silicone baking mat. I love roasted veggies. Cooking them in the oven brings out the natural sweetness of vegetables but it can make a real mess out of roasting pans. I fix this easily when I use a silicone baking mat for roasting vegetables by placing the mat on a normal baking sheet. It is easy to decorate your cakes to look totally professional. Just add some melted dark or white chocolate icing (or colored with edible gel) to an icing bag. Place a silicone baking mat on a cookie sheet, and make free form shapes or get extra creative and make forms that resemble trees, stars or whatever you like. Place the whole baking sheet in the fridge to harden. Once the icing has cooled, remove the shapes from the Silpat mat by peeling them off the silicone. 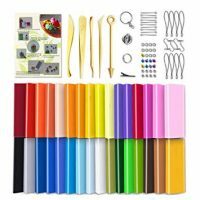 Add these decorations to the top of cakes and cupcakes for a professional decorative touch that will have your friends thinking your purchased the baked goods..
Another easy way to do this is to form the silicone mat into a roll, and just drizzle the chocolate (use more than one color for the most effect) over the top of the rolled silicone mat. Place the roll with the chocolate on it in the fridge to harden and then remove the pieces in random chunks and use to decorate your favorite baked goods. This YouTube Video shows how to do it with parchment paper but it could be just as easily done with a silicone mat. Cooking with a silicone baking mat is not just for cookies. Try making pizza on one. 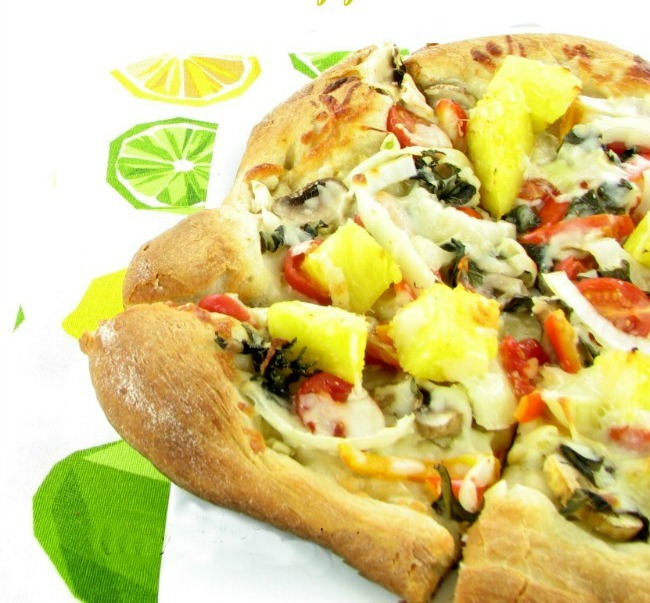 It will let you forget about cleaning up pizza pans! I love to make home made pizza. I have never not been a fan of store bought pizza and find most retail pizzas way too high in calories, so I make my own and slim it down by making various substitutions. Making individual pizzas on a silicone baking mat is a breeze. They end up with a perfect crust, there is no pizza pan to wash and clean up is simple and easy. Deep frying in oil adds a ton of extra calories to potatoes, but oven fries are a cinch to make on the silicone mats. They crisp up well. You don’t need to add extra oil (or calories) and can use whatever type of seasoning you like. An added bonus is that the bottoms get evenly browned, so there is no need to stir them during cooking. Also, the browned part stays on the potato instead of ripping off onto foil (been there, done that!). 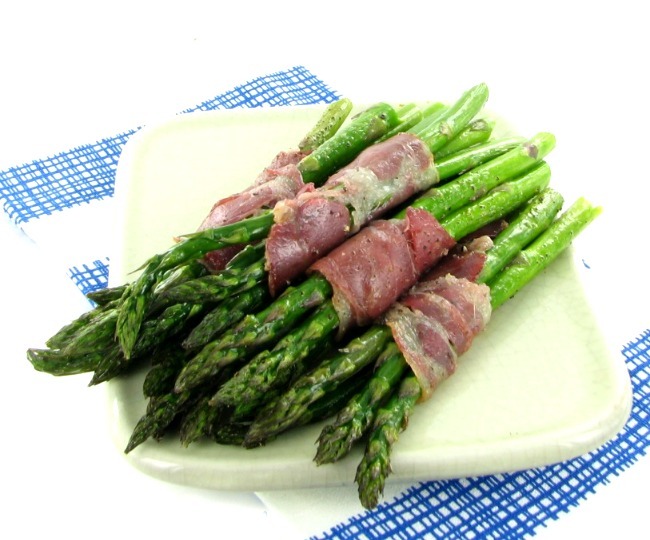 They are low calorie, delicious and so easy to do. The oven mats will take heat up to 450 º F, which makes them perfect for oven baked potatoes. Once the loaf is formed, I give it an extra dusting of flour, cut a few slices to make the top pretty and voila! 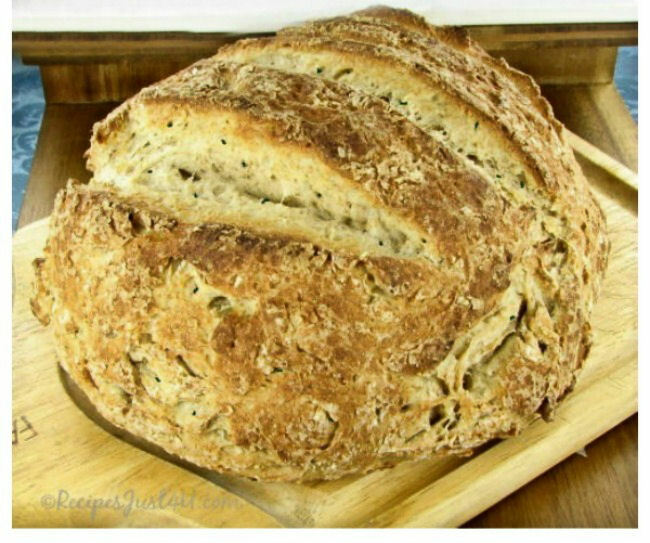 Perfect crusty bread. Every baker knows what a mess you can make on a counter or cutting board when you are rolling out dough. Use silicone baking mats instead. The come in several sizes. The larger one is perfect for rolling dough. 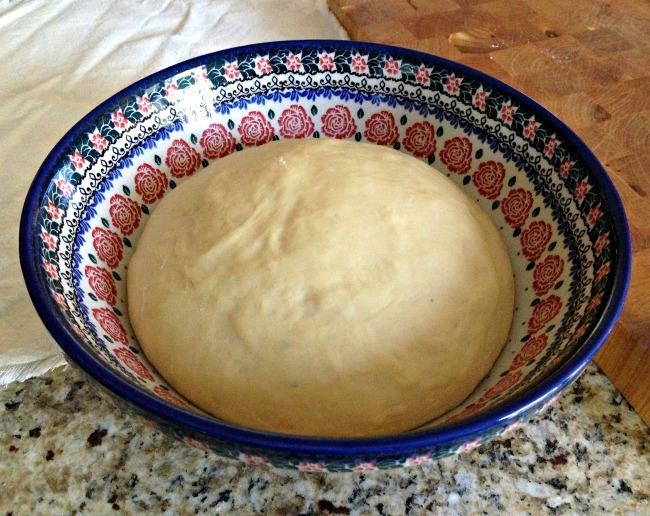 Since nothing sticks to a Silpat mat, rolling and kneading dough is such an easy task on them. And no flour all over the counter when you are done. Just scoop up the mat and brush off the remaining flour and wash the mat in soapy water. Easy peasy! 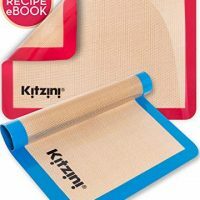 A silicone mat also makes it easy to transfer the prepared dough to a dish (without getting your hands sticky) so that it can rise. Not all baking mats are the same. Some have no markings at all, and some are imprinted with markings that make cooking making a breeze. Baking cookies is the most often used reason to try a silicone baking mat. I have lots of different baking mats that I save for various purposes but the markings on this one get the spacing right for cookies every time. Using a mat like this makes it easy to space cookies on it, which is perfect for cooking with children. 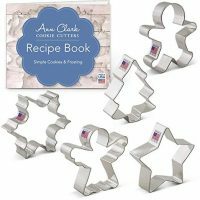 Some mats even have a neat grid marking pattern along the edges of it which is useful for measuring other types of baked goods. This a neat tip for how to use a Silpat mat. Grate some Parmesan cheese and form it into a circle on the silicone baking mat. Bake it until it is golden brown. Remove with a silicone spatula and place over the top of a small glass and form into a cup while the cheese is still warm. Let if form a cup shape and harden. Add your fillings. 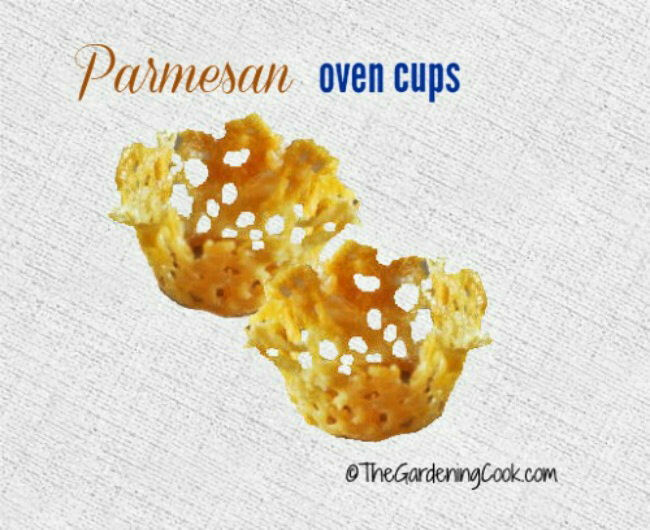 The Parmesan cups are super crispy. Try doing that on a piece of aluminum foil in the oven. It’s not going come off if you do! When I make fudge, I often like to line the pan it is made i for easy removal of the fudge, but sometimes aluminum foil leaves little bits when it is peeled off. Instead use a silicone baking mat. Form it to the inside of your pan and add the fudge ingredients. Silpat mats are perfect for any sort of candy making, because ingredients don’t stick to them! See more tips for making perfect fudge here. You will love how easily it comes out of the pan! Line a baking sheet with a silicone baking mat and then either cut the fruit up into chunks or leave it whole (if smallpieces) and place the whole baking sheet in the freezer for a couple of hours. Silicone mats not only like the heat, they are also great for temps as low as -40 º, you will have a great batch of frozen fruit to use in smoothies or fruit popsicles later. 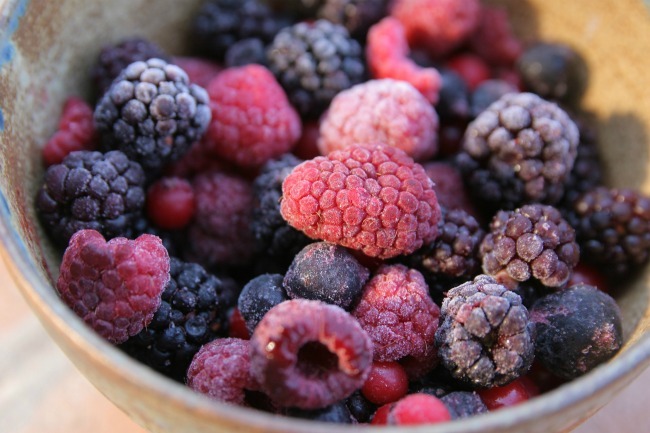 Just the mat is all you need for perfect frozen fruit. Doing this allows you to use fresh fruit in season to save on money. Try my strawberry frozen yogurt popsicle recipe. The kids will love them this summer. Using a Silpat baking mat to bake and roll a Swiss Roll cake makes this baking project a breeze. The cake mixture is baked on the pan and then filling is added and the whole cake is rolled right on the silicone mat. 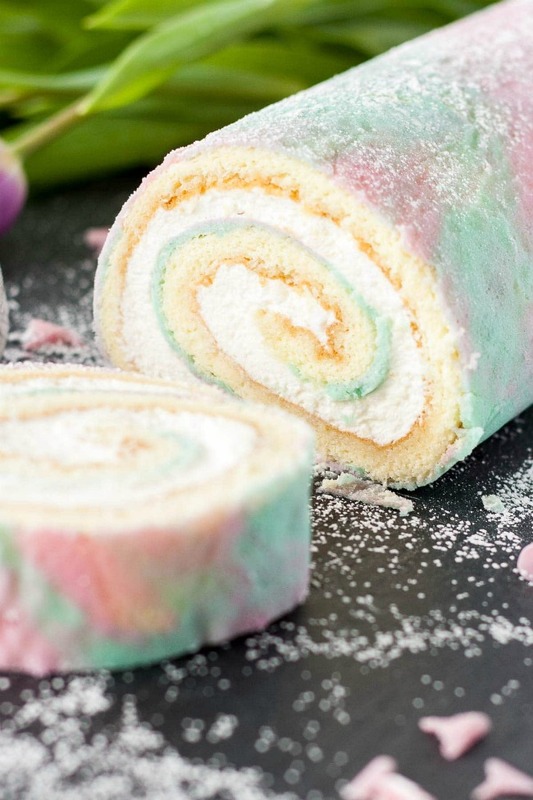 This tutorial for a watercolor cake roll from Liv for Cake shows just how easy it can be to make a Swiss roll. Anyone who has dipped candy pieces or strawberries in chocolate knows just how messy this task can be and what a disaster your counter and wire rack looks like after the job. Use a silicone baking mat instead. The chocolate won’t stick to the mat and clean up is a breeze. Just dip the chocolates in melted chocolate, let them harden in the fridge and then peel off to remove without a mess. Drizzled strawberries are done the same way but need a little more clean up later. 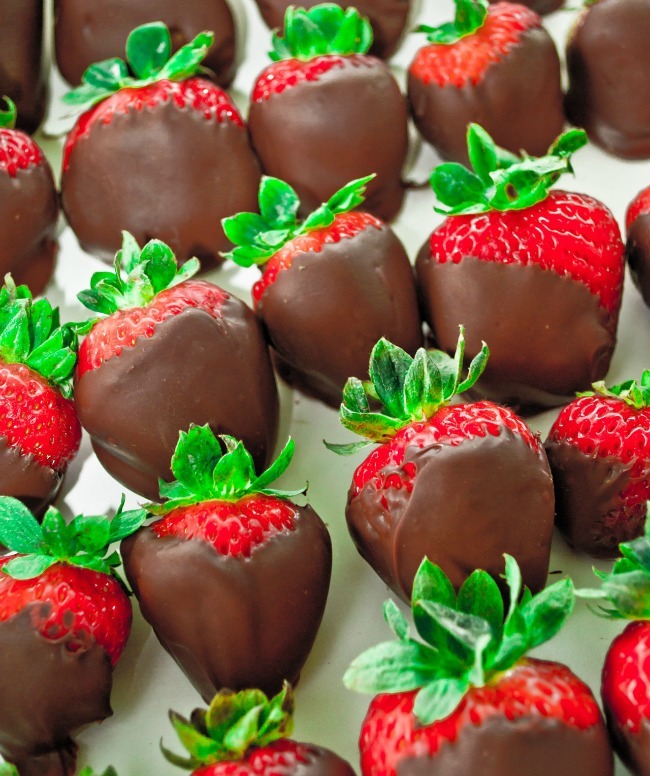 See my tips for perfectly drizzled chocolate here. This is one time when the high heat of the silicone baking mat is not as important as the even cooking that the mats provide. Meringues are cooked at a very low temperature and these mats will give you fluffy and crispy meringues with just the right texture. 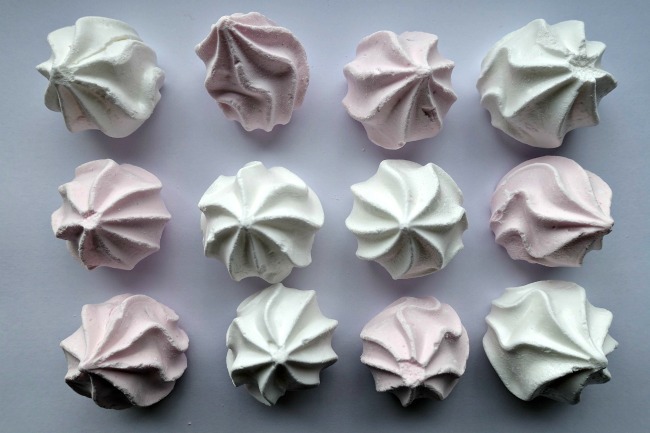 Just pipe your egg whites into meringue shapes and bake them at a low temperature. They will be perfectly cooked on the bottom and the sides and you have far less likelihood of burning the bottoms. Silicone mats make a great base on which to cook fruit roll ups. The mixture won’t stick like it does with parchment paper or aluminum foil, and remains pliable after baking. Once your fruit mixture has cooled, you can cut a piece of wax paper or parchment paper to place the mixture on so that you can then cut it into rolls. 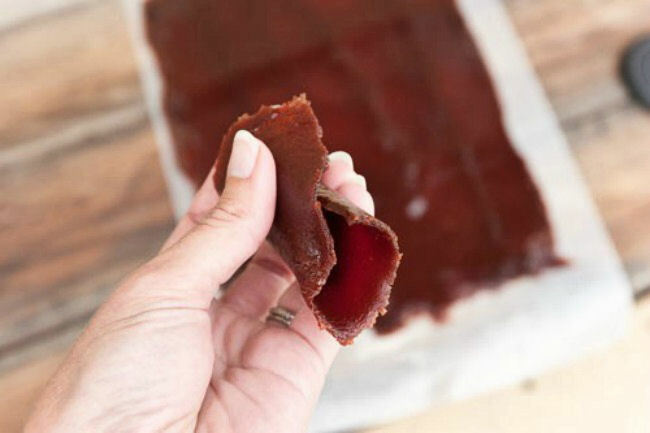 For a tasty strawberry fruit roll up recipe, try this one from Life Currents.. It is not just edible projects that can be made on Silpat mats. You can get crafty with DIY projects, as well. Place cookie cutters and fill them with peppermints to make ornaments. Crafts and DIY projects can be messy. Use large silicone baking mats to protect your work surface and make clean up easier later. Glue drips will peel right off and even messy acrylic paints are a breeze to clean up. 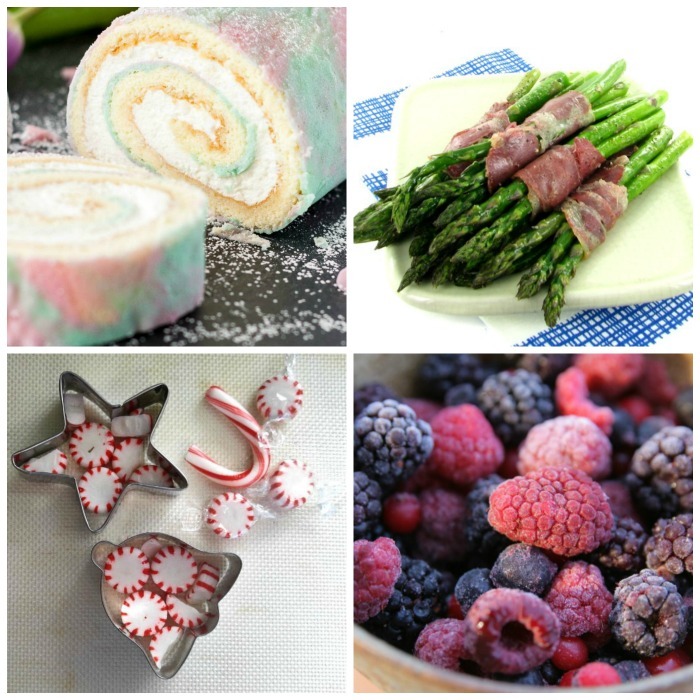 Another idea is to lay out candy canes on a mat and then, while the mixture is still warm, wrap it around an upside down shot glass and form the soft peppermint into shape. This idea can be used to make candy bowls and other crafts, too by using normal bowls to drape the melted peppermint or candy cane over to form the shape. 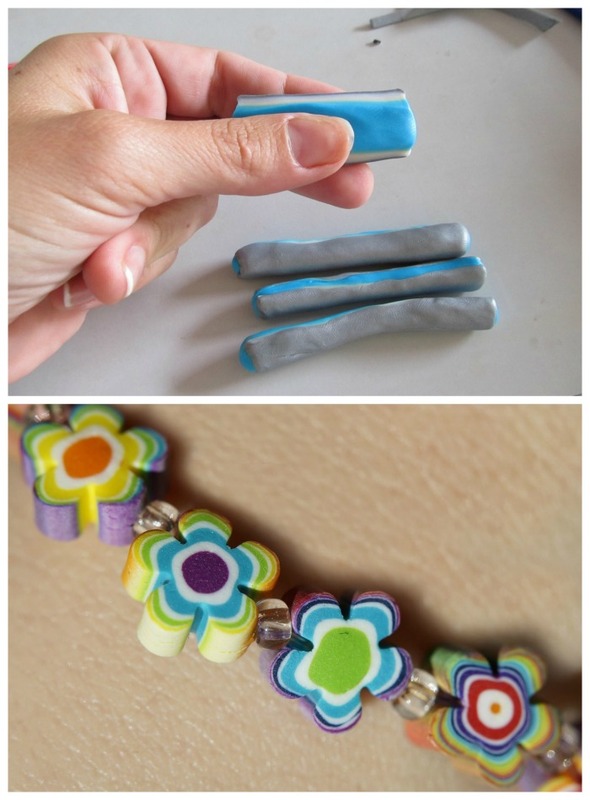 Polymer clay is often used to make jewelry. A silicone baking mat makes a great work surface to form the pieces of clay. Silpat mats make it easy to transport small pieces to the oven. It also allows it to cool very quickly so you don’t need to worry about pot holders or oven mitts. Just make sure that if you use a cookie sheet for your clay, do not use it later for food. 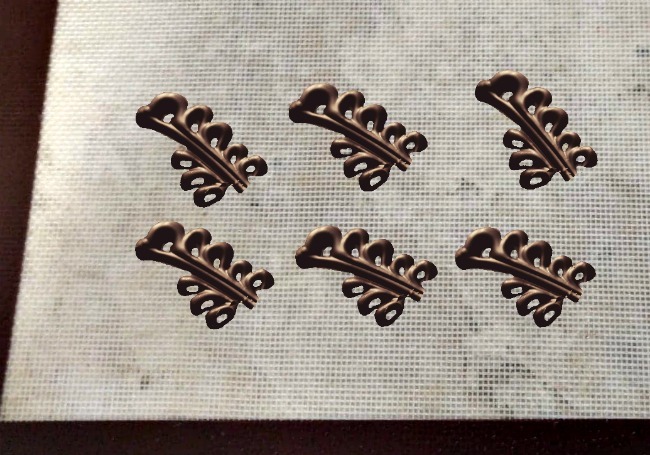 The pattern on silicone mats can be used to create reverse stamping for nail art. It is much easier to do that the normal process and looks great when done. This video shows how it is done. The answers to questions on how to use a Silpat mat are very easy. These are some general care instructions. Clean up with warm water, a soap and a sponge and air dry. Food grade silicone makes them safe to use and types labeled “food grade” are the best type of silicone mat to buy if you plant to cook on them. Silicone mats need no added oil, so they are calorie friendly! Don’t put directly on grill racks since this may make the temperature too hot, or allow the food to drip over the edges. Silicone kitchen products include baking mats, muffin and cupcake pans, utensils as well as items like silicone ice cube trays. Be sure to check out my article showing lots of uses for silicone extra large ice cube trays here. Admin note: This post originally appeared on my site in April of 2015. It has been revised and adapted to add new creative ideas and photos. I have also added a video for you to enjoy. Would you like a reminder of this post for using silicone baking mats? Just pin this image to one of your household boards on Pinterest. There are lots of ways to use silicone baking mats other than for making cookies. Check out these ideas! Line fudge pans to make the finished fudge easy to release. Markings make it easy for kids to help with cookie making. 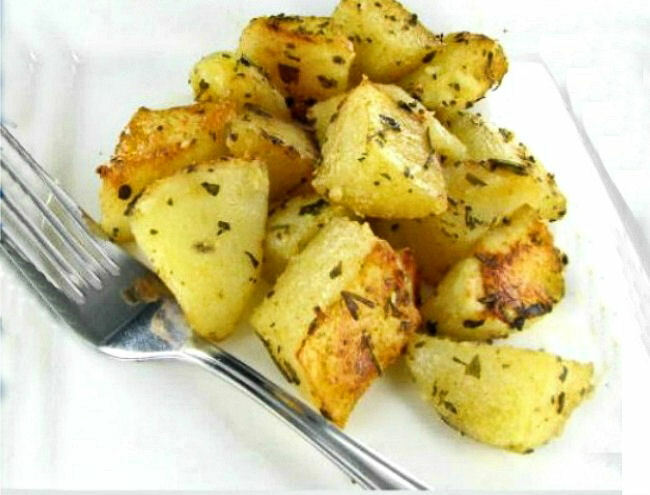 Save calories by baking your potatoes instead of deep frying them. They won't stick to the mat! 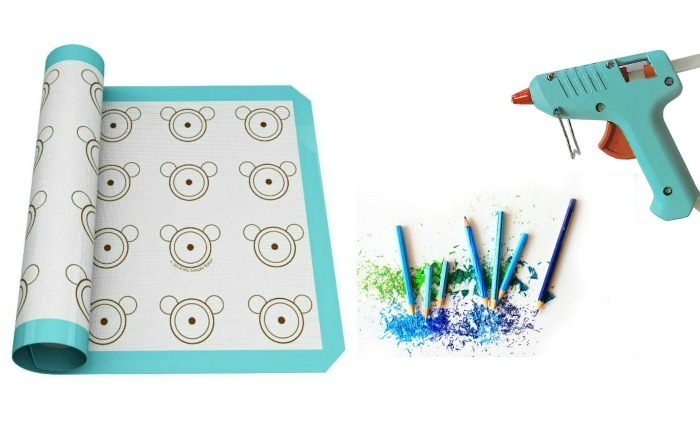 Roll your polymer clay for jewelry and bake right on the mat. Reverse stamp on your nails by transferring the design from a silicone mat. Silicone mats will take heat to at least 450 degrees and can be used in the freezer too. or is it necessary to have some food on the mat. In other words, can you safely use the mat as a ‘liner’ to catch drips, etc, from a cooking rack without having any food on it to distribute the heat? Hi Arlyne. No greasing is necessary on silicone baking mats. can I use a silicone mat to put over my glass container that I am using to cook my meal in – I don’t have a cover for the glass and I don’t want to use tin foil – I thought maybe these silicone mats might do the trick? Hi Laura, I have never tried it but I can’t see why it would not work. Silicone mats are thick though and it may not let oven air into the container as well as foil. Parchment paper might work better. Can I use round silicone mats to line a stovetop pan? Hi Adriana. I’m not sure what temperature the pan will get on the stove, so I can’t say for sure. They are meant for ovens, not stove top.